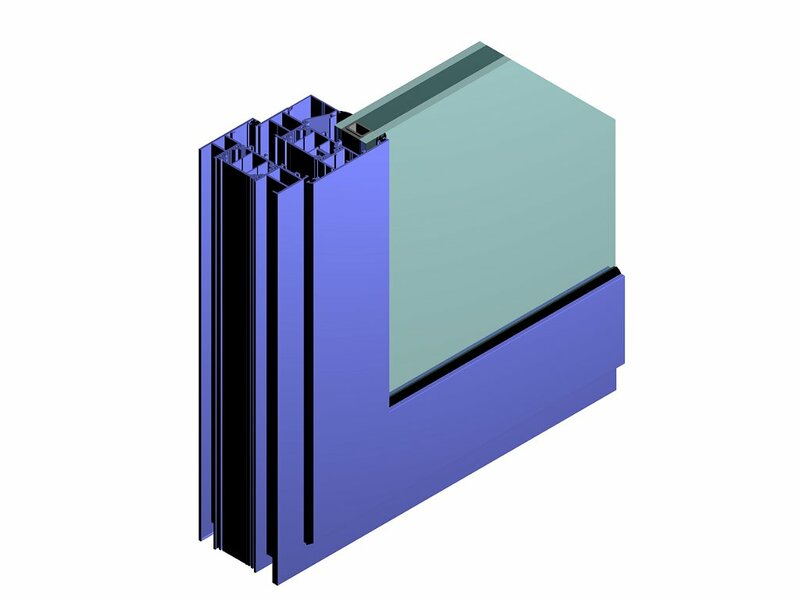 800 Series Casement Window – The casement window variant is a member of the 800 series window product range and offers side hung and top hung solutions in addition to fixed glazing. 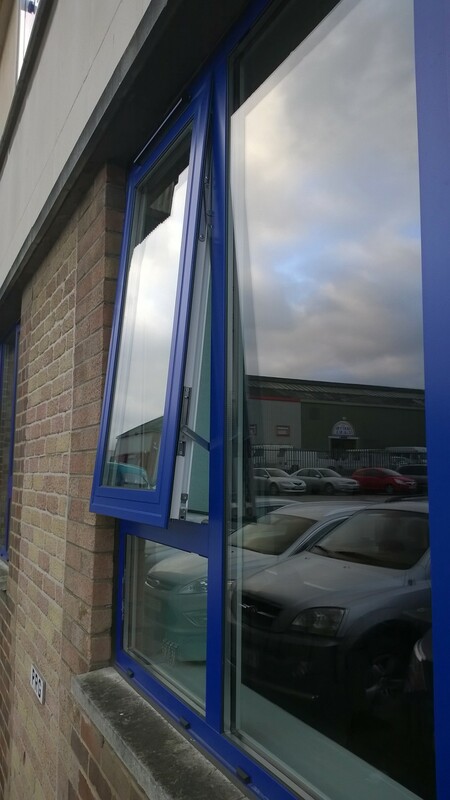 Complete with a polyamide thermal break which offers high levels of thermal performance and the ability to offer a dual colour finish. 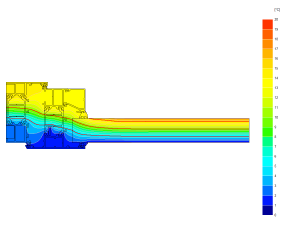 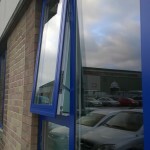 Tested for weather and security performance by an independent UKAS test house. 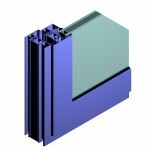 Compatible with all 800 Series window and doors systems, 500 Series curtain walling and 200 series shopfront.